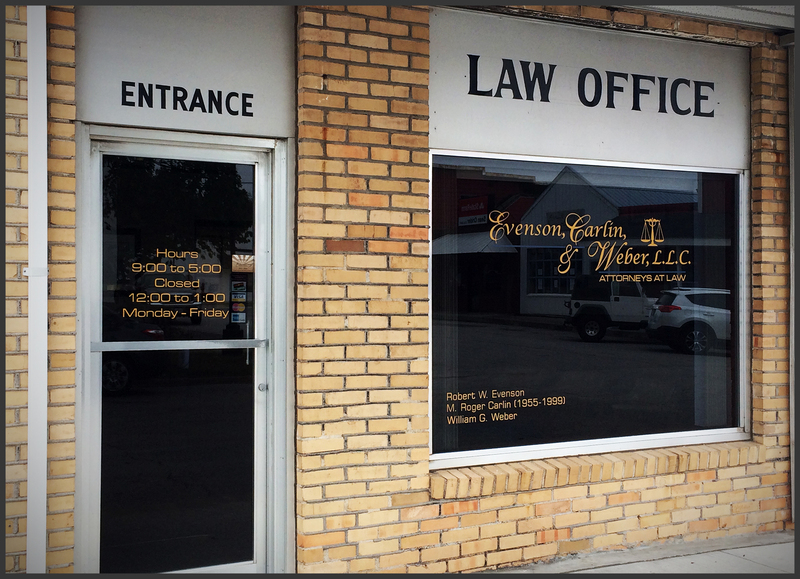 Our goal is to provide our clients with complete legal services. We deal with problems involving individuals, as well as businesses. Most of all, we have been there for our clients and have made a difference from them, in good times, as well as the bad times. We have tried many types of criminal cases, ranging from major felonies, such as homicides, to misdemeanors and traffic offenses. We have taken personal injury cases and product cases through trial and have received verdicts in the seven figure range. 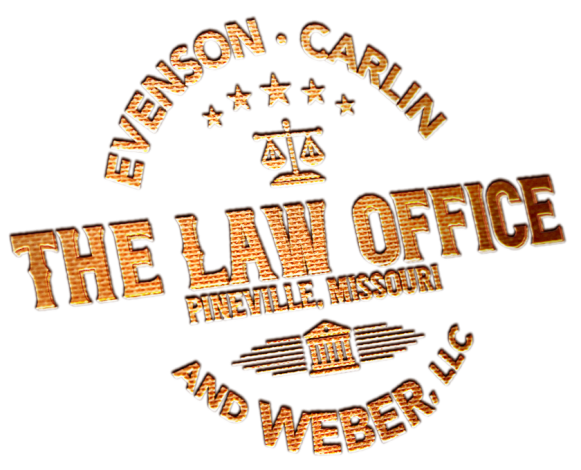 Additionally, we have handled business litigation involving millions of dollars. We provide a full range of services in family law and estate planning.